In his second poetic release, Tremayne takes ladies by the heart and their stiletto heels! Experience the power of poetry that speaks to the trials, tests, and triumphs of every woman. 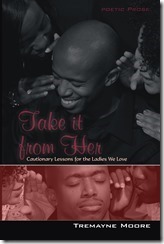 This is a must read for the men who love you! 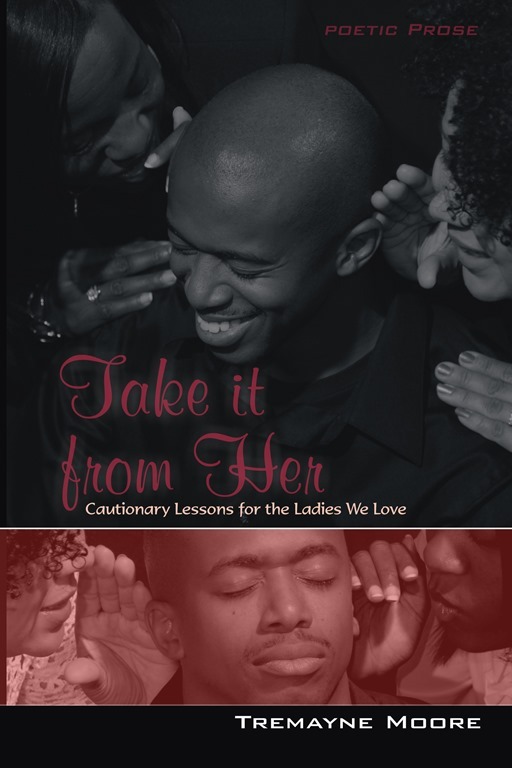 In his second volume of poetic prose, Tremayne’s ability to articulate the thoughts of the feminine mind assures us that there are men who still value a woman’s worth! He offers an excellent opportunity for ladies to learn from this unique perspective and to grow from his words of wisdom. “A Woman’s Body” should be the anthem for all teenage girls who fail to recognize the beauty and importance of their innocence, and “Skin Deep” challenges women to look beyond the superficial when choosing a man and pay closer attention to his inward qualities. Copyright © 2013 Maynetre. All rights reserved.